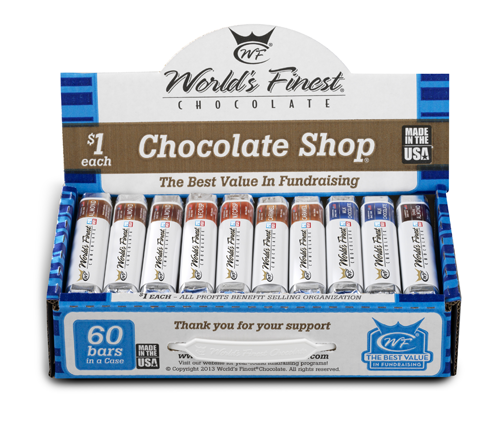 Our next Merit Store “shopping day” will be Tuesday, April 30th . 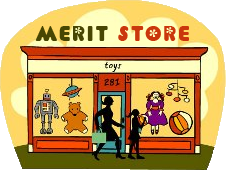 Remember, for your children to be eligible to participate in the Merit Store you must contribute $5.00 per child. 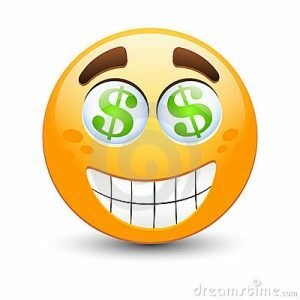 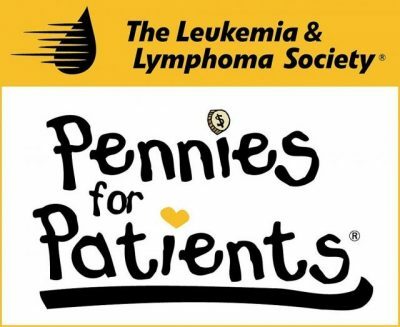 All Merit Store money must be turned in by Friday, April 26th. 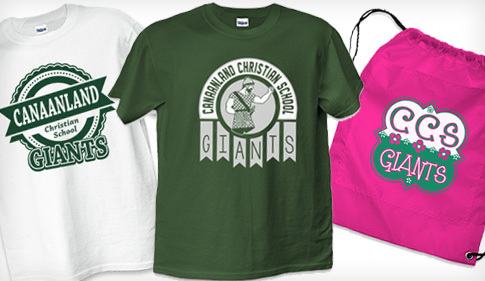 Click here to order awesome CCS t-shirts, sweatshirts, and backpacks for the entire family!